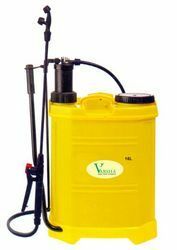 Nature gold NG-J-01 jyoti battery operated sprayer. 2in1 sprayer is designed for spraying pesticides and weedicides on all types of field crops. 18 lit. plastic injection molded tank fitted with adjustable shoulder straps and suitable for left or right hand operation, tank is provided with bigger filler hole and deep strainer for easy filling. 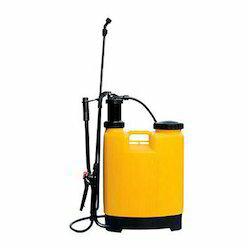 We are a unique entity in this industry, actively committed towards offering a premium quality array of Back Pack Sprayer.